Colton Haynes♥. HOT. 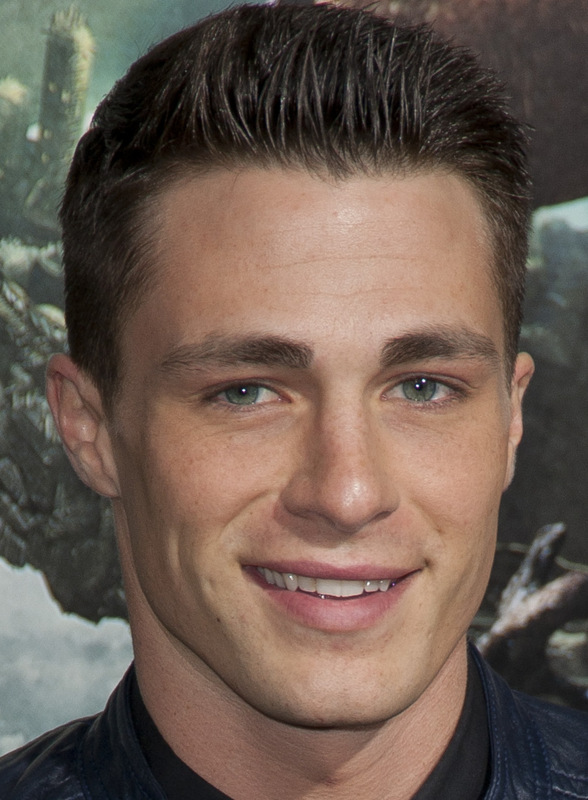 HD Wallpaper and background images in the Colton Haynes club tagged: colton haynes 2012 teen wolf 2013 photoshoots.